I was invited to a 2 day launch in Port Elizabeth to experience the all new Jaguar F-PACE & boy oh boy was I in for a treat. The All-New Jaguar F-PACE is a performance SUV & is now available in South Africa. Designed and engineered to offer the agility, responsiveness and refinement that all Jaguars are renowned for, it combines unrivaled dynamics with everyday versatility. 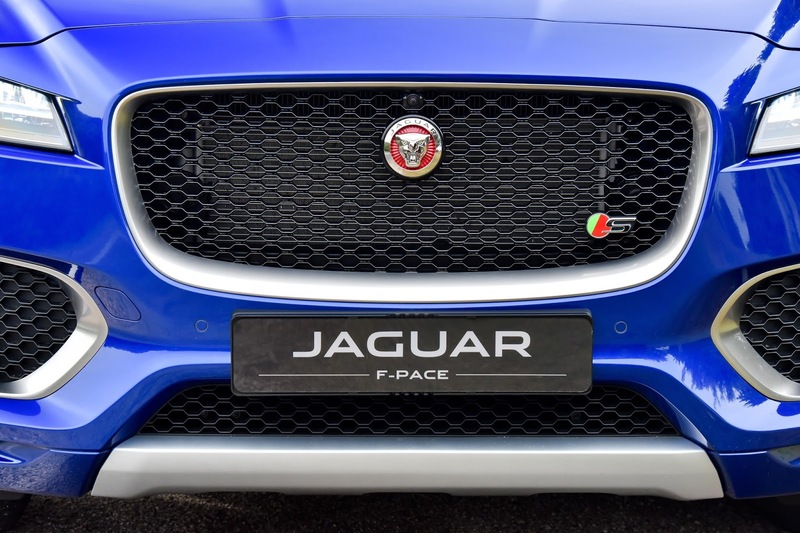 I must say, a good couple of months prior I got to experience the Jaguar XE and I thought to myself that there could possibly not be anything else that Jaguar could add to the Jaguar F-PACE to make it any better than what I've already got to see in the XE, but I was completely mistaken as this F-PACE SUV is definitely in a class of its own. Jaguar’s first ever SUV has no compromises. The All-New F-PACE offers a first-class interior, dynamic styling and exciting proportions, while remaining spacious enough to accommodate five passengers and their luggage. 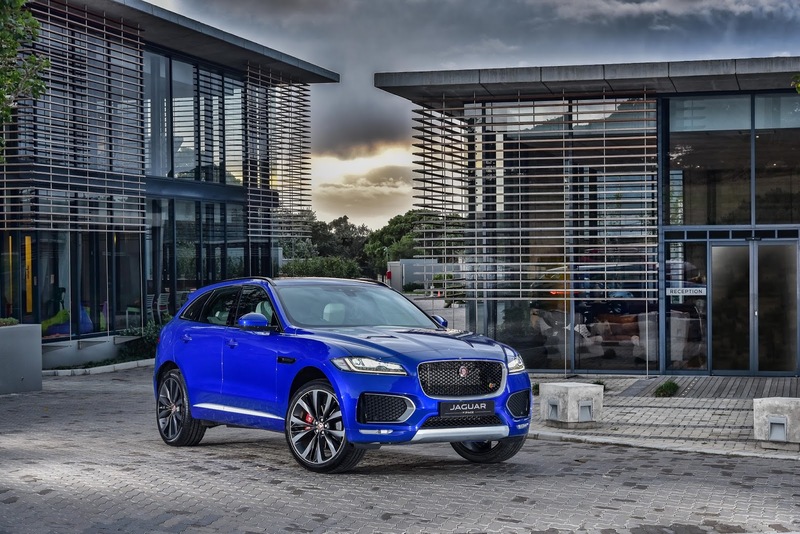 The look of this SUV is distinctively Jaguar. The ‘Sports Command’ driving position provides an authoritative, confidence-giving view out but retains a sports car feel. Jaguar’s cosseting sports seats are shaped to provide exceptional comfort and support and are available with 14-way adjustment, heating and cooling, and refinements such as soft-grain leather, contrasting twin-needle stitching and embossed head rests. Up front, the bold, upright front grille is not only assertive but also contributes to the All-New F-PACE’s aerodynamic efficiency. The power bulge extends the full length of the aluminium bonnet to emphasise the vehicle’s performance credentials. Its sleek headlights, available with adaptive full-LED technology, feature daytime running lights with Jaguar’s signature ‘J’ Blade graphic. 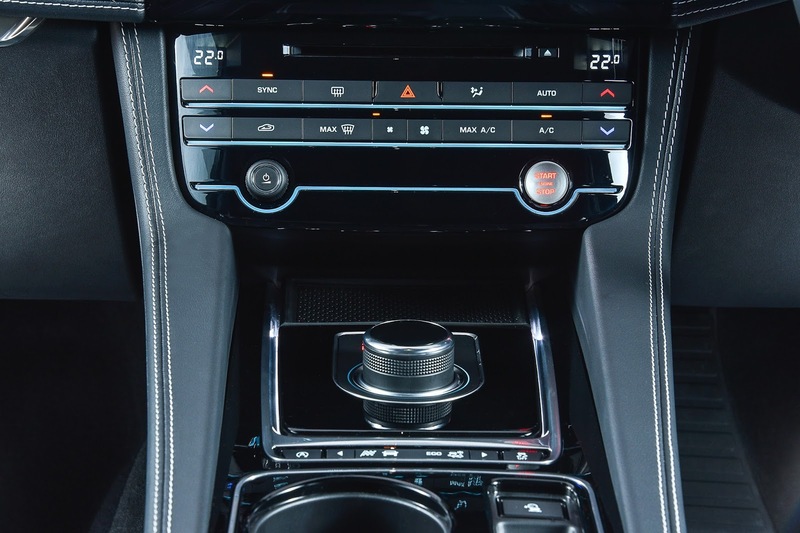 With sports car-inspired design and performance, as well as class-leading levels of interior space, the F-PACE truly lives up to its title as a performance SUV. intuitive interface, InControl Touch offers drivers easy access to the vehicle’s infotainment functions. InControl Touch is also available with a 380 watt Meridian audio system. 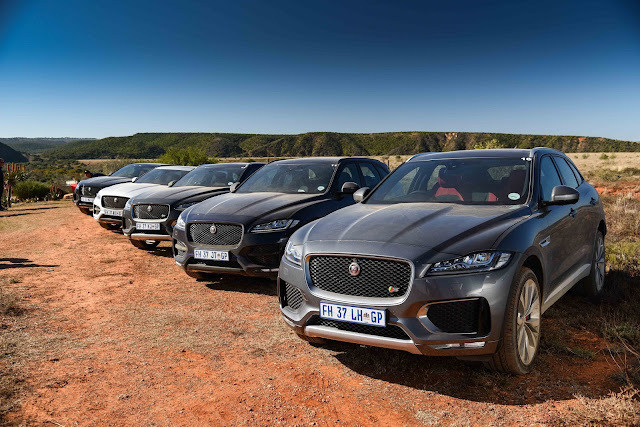 The All-New Jaguar F-PACE has been engineered from the outset to deliver the driving experience that sets all Jaguars apart from the competition. 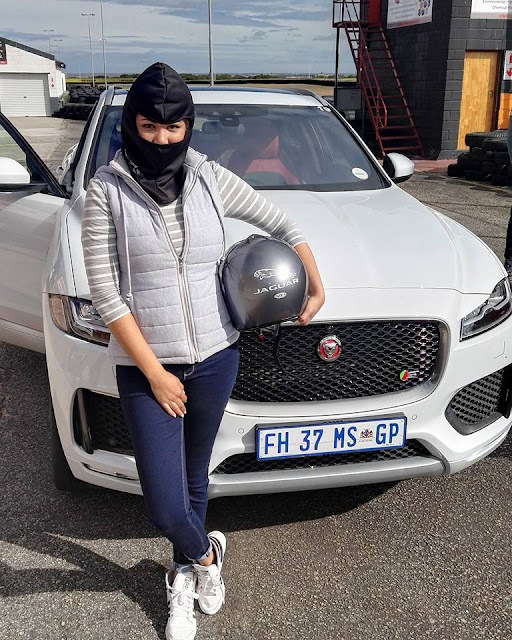 Jaguar took everything that gives its sedans and sports cars class-leading dynamics and applied them to the All-New F-PACE, its first ever SUV. 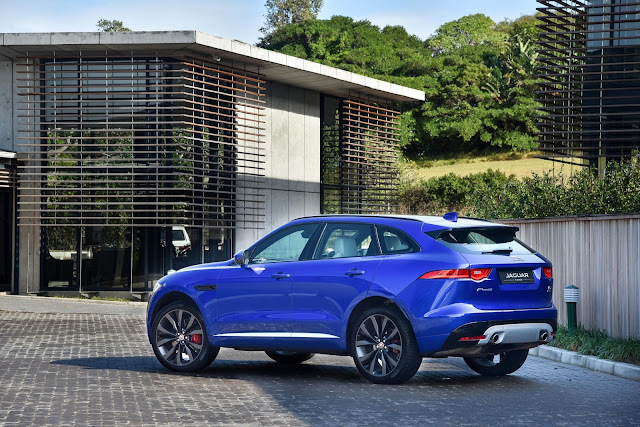 Built on Jaguar’s lightweight aluminium architecture, the F-PACE combines a sports car driving experience, All-Wheel Drive and a spacious interior in a lightweight package. 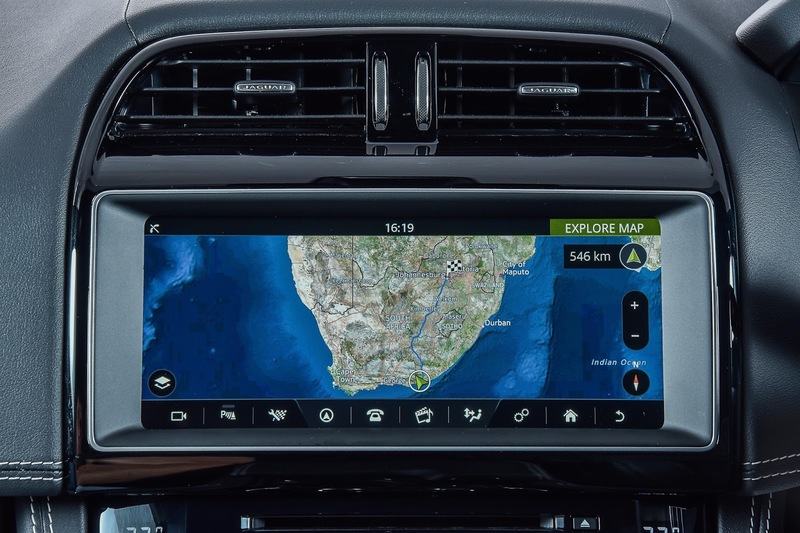 The All-New F-PACE also features a host of driver assistance technologies to make everyday driving less stressful and more pleasurable. 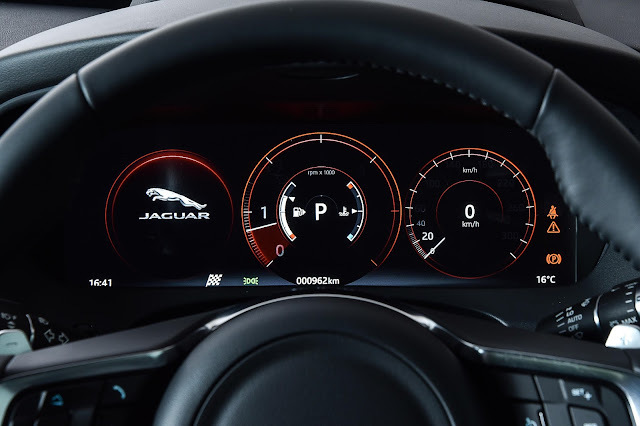 Adaptive Cruise Control allows the FPACE to automatically match its cruise speed to the vehicle ahead and maintain a safe following distance. Park Assist complements the built-in camera systems to by using sensors to find empty parking spots and autonomously manoeuvre the F-PACE in even the trickiest situations. Meanwhile, Reverse Traffic Detection warns drivers of approaching traffic when exiting parking spots – issuing visual and audible signals to warn drivers of hazards. The All-New Jaguar F-PACE goes on sale in July 2016. Prices start at R776 800.